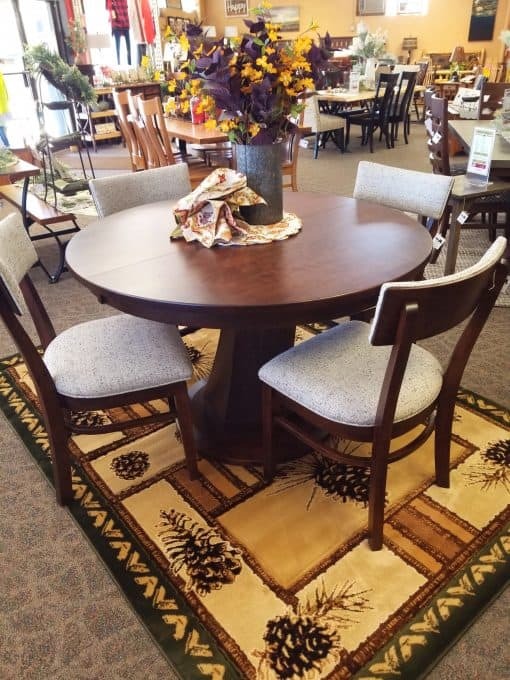 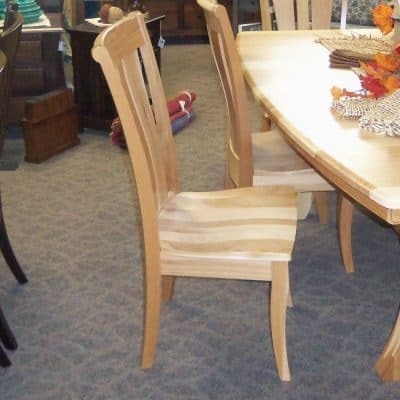 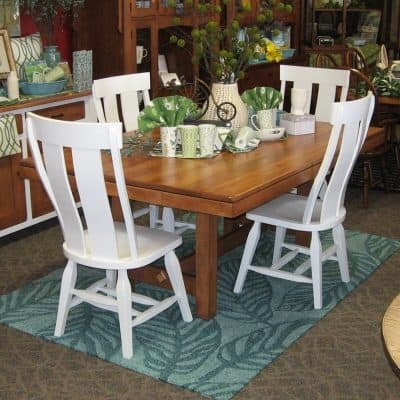 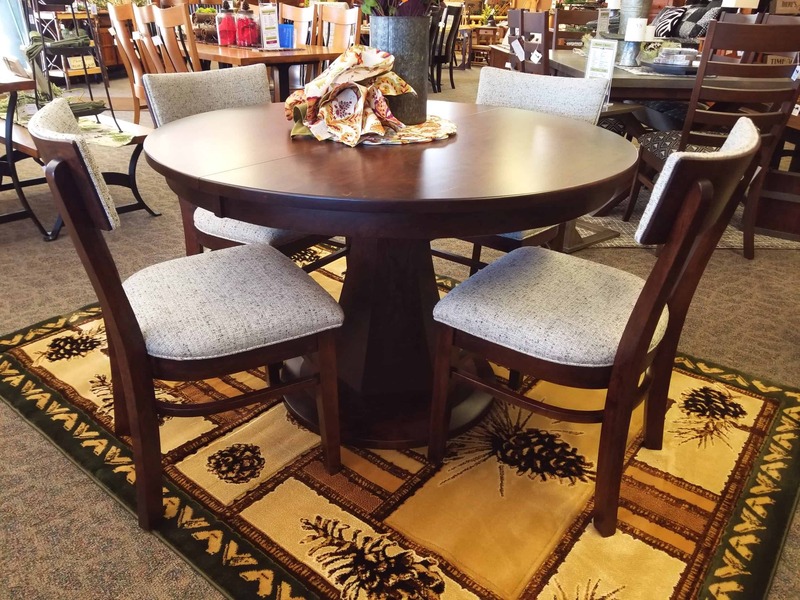 The Emerson dining set includes a 48″ Round Table with a single pedestal, Mission edge and 2 – 12″ leaves. 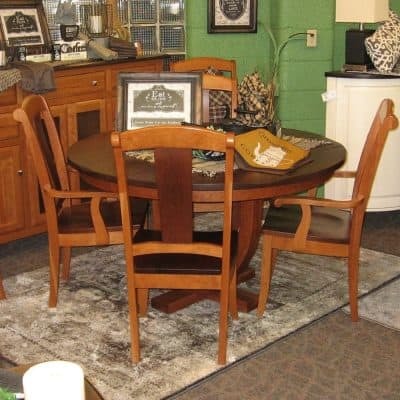 The set is shown in Rustic Cherry with an Earthtone finish. 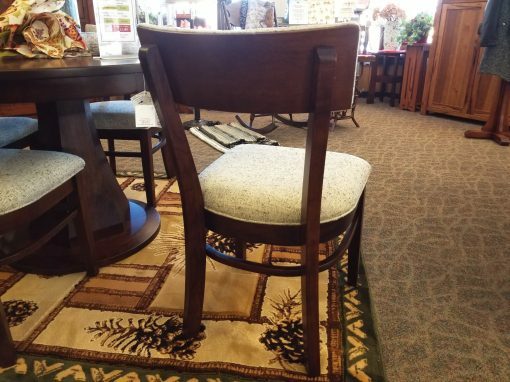 The set includes 4 padded Side Chairs covered in “C2-Mink” fabric. 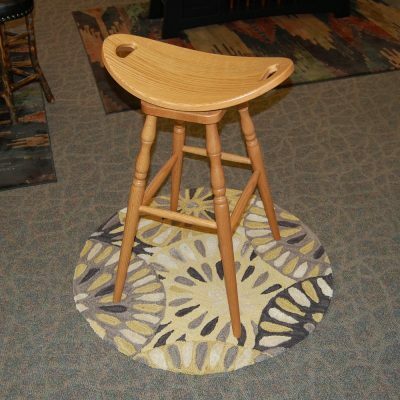 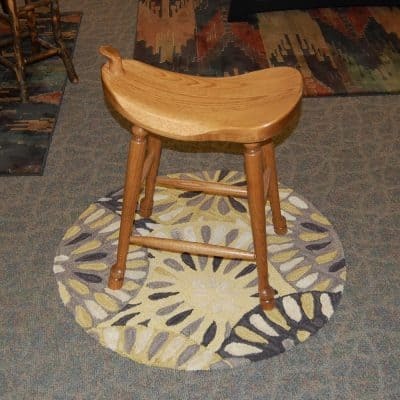 Other Wood and stain choices are also available for special order. 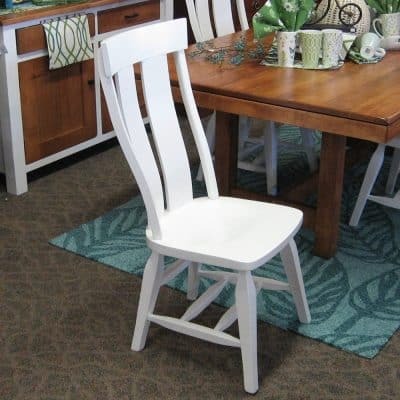 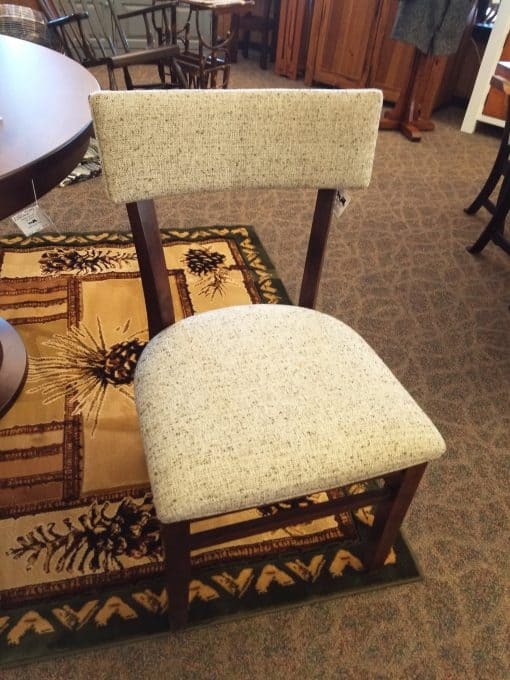 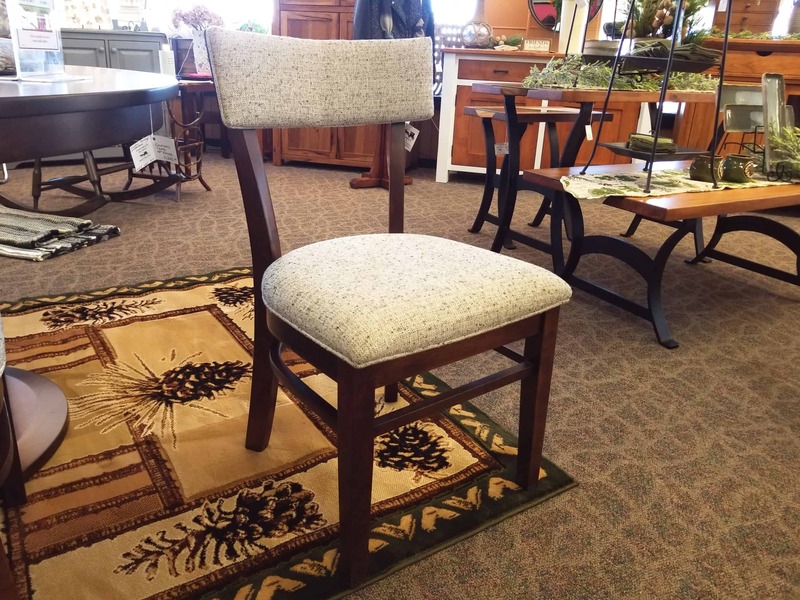 Chairs: 20″ W x 18″ D x 34″ H.